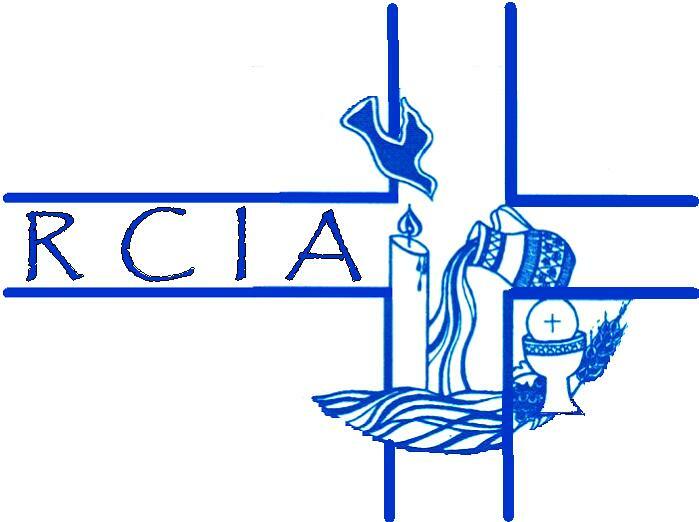 RCIA —New Inquiries to the Faith: This class is for all those who are unbaptized or who were baptized in another Christian denomination and desire to begin the journey towards becoming a Catholic Christian. Classes begin in September of each year and are held on selected Thursday evenings from 7:00 to 9:00 p.m., in the Parish Meeting Room. Group attendance at selected Mass is also included. See the bulletin for exact dates. For more information, please contact the Director of Religious Education, Rhonda Storey, at (626) 284-0020, ext. 225.